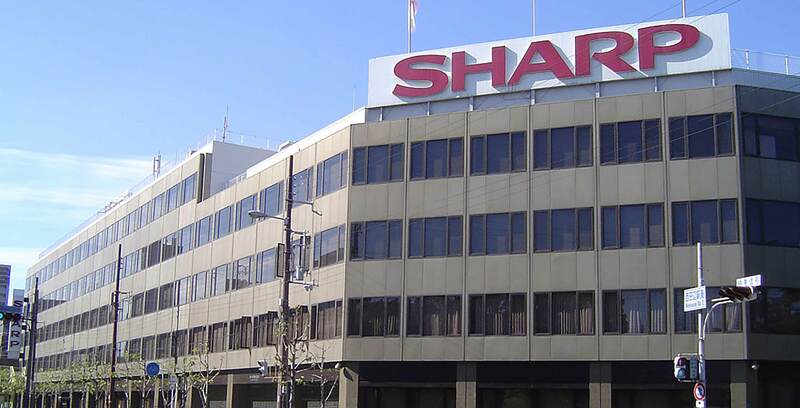 Earlier this week a patent was published giving us insights into Sharp’s future foldable gaming smartphone. Now the company has given an official hands-on of its foldable phone prototype to Engadget Japan. The prototype sports a 6.18-inch OLED display with a 1,440 x 3,040-pixel resolution and a Sony Xperia 10-like 21:9 aspect ratio. However, this handset can fold in a clamshell, similar to the flip phones of yesteryear. But oddly enough the phone still features a notch. Sharp told EngadgetJP that the phone can survive for more than 300,000 bends before any wear and tear to the OLED display. The company also claimed that, even though they were only showing off the inward folding motion, the handset can also fold outwards. This handset looks similar to the rumoured upcoming foldable Motorola Razr handset. However, this smartphone lacks the secondary screen on the outside of the phone. Sharp didn’t say if it will bring this technology to its Aquos lineup of handsets. Additionally, the Japan-based company says that it will look to bring an official product to market within the next few years.